Ice is a major hazard on sidewalks and roads in winter. People who fall on ice can do damage to their joints, back or head. In addition, ice is a common cause of car accidents, which can lead to injuries like whiplash, herniated disc, and subluxations. 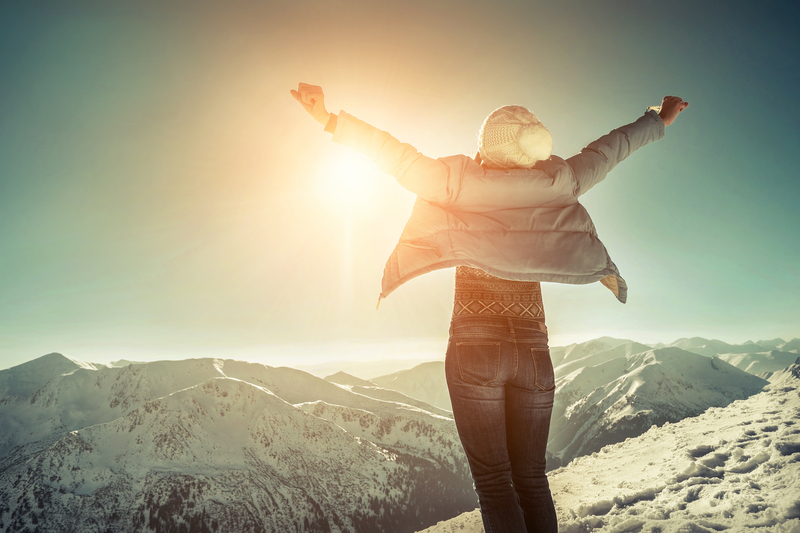 At Nichols Chiropractic we help patients avoid injuries throughout the winter. By administering lifestyle advice, teaching our patients stretches and exercises and by performing spinal adjustments, we help the people of Manhattan KS enjoy a healthy, happy winter. Whiplash. This is a condition that people often experience because of car accidents. Whiplash occurs when the head snaps quickly forward or backward, resulting in small tears in the muscles and ligaments of the neck. Whiplash can cause headaches, limited mobility, blurry vision and a variety of other symptoms. Subluxation. A subluxation is a type of injury that occurs when the vertebrae become misaligned and put pressure on the spine. This causes tingling, pain, and numbness. Knee injury. Knee injury occurs when the knee hits the pavement or another hard surface and thus becomes inflamed and stiff. Some ice-related injuries may take a while to manifest after the injury occurs, and as a result, some patients who experience ice-related injuries may not attribute their symptoms to their injury or accident. Spinal adjustment. A spinal adjustment can be used to realign the spine and reduce pressure on the spinal cord, thus relieving subluxations and herniated discs that may occur because of ice-related injuries. Spinal adjustment is an all-natural form of treatment that helps patients heal more quickly and feel less pain during the process. Stretches and exercises. Stretches and exercises that can help improve patient mobility and reduce muscle stiffness. Stretches and exercises can help patients gain strength during the rehabilitation process, and can help them avoid re-injury as the winter progresses. Lifestyle advice. Many people injure themselves on ice because of habits and behaviors. Chiropractors teach patients how to make lifestyle changes that can help them avoid injury in the future. Nutrition counseling. We teach patients how to eat a diet that can reduce inflammation and speed the healing process. As your chiropractor in Manhattan KS, we can help you avoid injuries to the spine and other winter-related sprains and strains. If you are injured, we can help you heal! To make an appointment, contact us today at 785-537-2211.